Learn more about the Abarth brand. Learn more about the Alfa Romeo brand. Learn more about the Chrysler brand. Learn more about the Dodge brand. 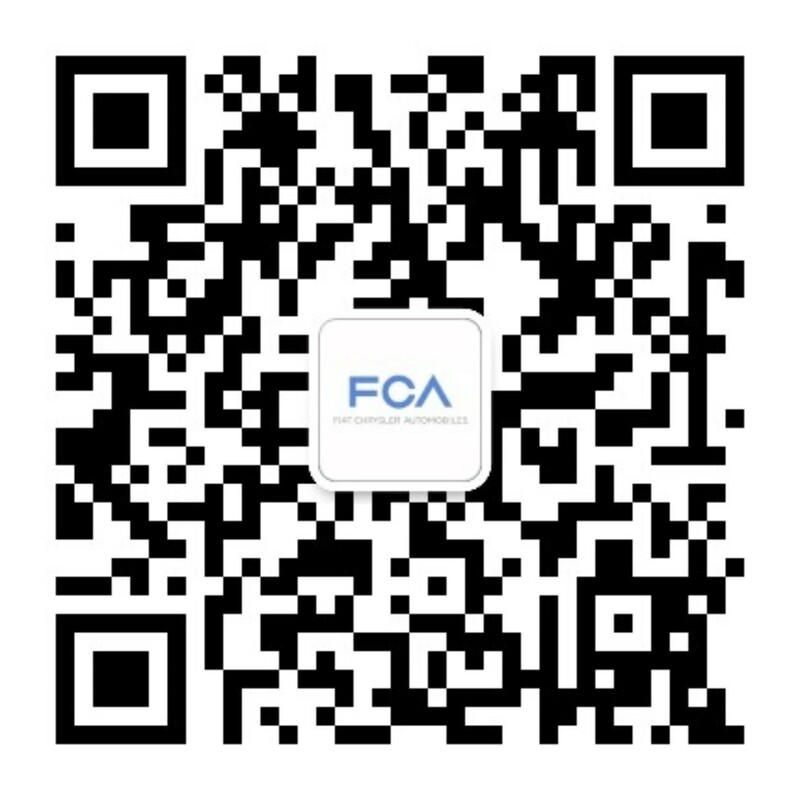 Learn more about the Fiat brand. Learn more about the Fiat Professional brand. Learn more about the Jeep brand. Learn more about the Lancia brand. Learn more about the Mopar brand. Learn more about the Ram brand. Learn more about the SRT brand.